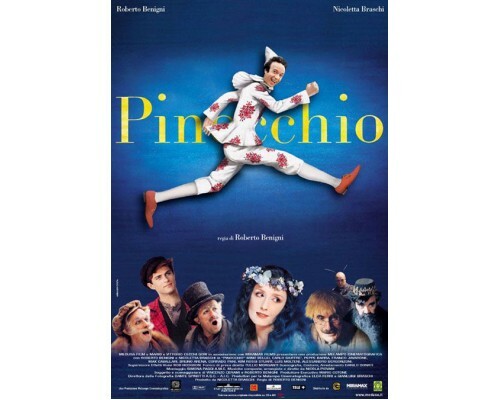 Pinocchio is brought to life by Roberto Benigni in this live action adaptation of Carlo Collodi’s classic story. The enchanting journey begins when the wooden puppet named Pinocchio comes magically to life. 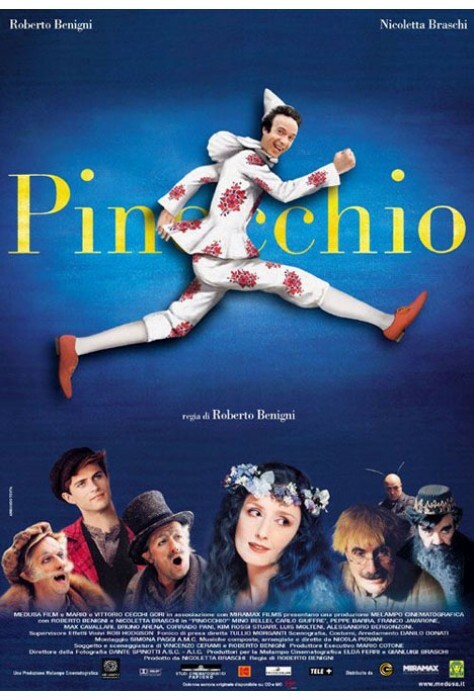 Then Pinocchio’s ever-curious spirit opens the door to one wild adventure after another despite guidance form the beautiful Blue Fairy and the love of his father, Gepetto. 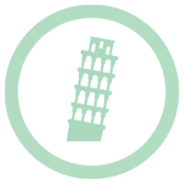 2002, 112 minutes, MPAA rating: G, in Italian, English and French with English subtitles.